Premium listed companies, can post unlimited blog, free classifieds, articles with us. It helps to amplify your content for search engines. Search engine loves good content. It helps if all your blog, articles are with your business listing as well. The more contents, photos, videos you post, you increase your chance of being on top of search rankings. Our unmatched business listing features will amaze you. Rank on Top of The Page For The Category. 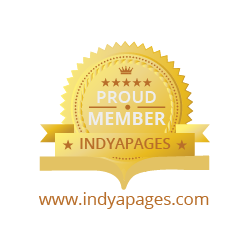 As a premium listed member at Indyapages your listings will appear on top for the category. All premium listings will appear in alphabetic order right on top. You can aim for a particular niche category to target that group. Like interior designers, painters, draughtsman and so on. You can choose as many service areas as required from the listing dashboard. We help you grow many fold. Premium listed members at Indyapages can choose up to 10 business categories. Your business will appear in each category, right on top. If you have a product that links with many sub-categories this is a best option to go for. Remember, listing more than one category helps increase your reach over the internet. Help grow your business. Get leads direct to your inbox from perspective customers, that you can use to maximize sales. You will get all info required to contact the customers like name, email, phone number. You will get email correspondence as soon as a perspective client contacts you. At this stage Indyapages do not promise any number for the leads. But, if you have completed up-to-date business profile you can expect to get good number of leads. Now Indyapages business listing offers easy click to call. 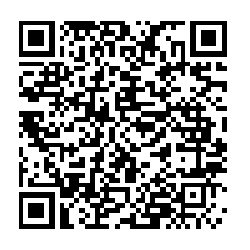 This features can be used on mobile of tablet. This can also be used from desktop call application. Upon clicking on the phone number the site will connect to the number given at the time of listing. You will get a unique embed code at he bottom of the member dashboard that, if pasted on to your website, it will link your site to your business listing page at Indyapages. This way you can multiply your backlink profile for your website.